Most keyboard shortcuts in all Windows versions (Windows XP, Windows 7, Windows 10, Windows Server 2008, Windows Server 2012...) are very similar. 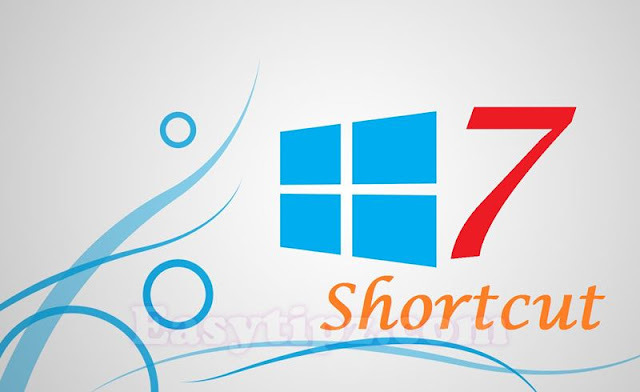 That is why the below keyboard shortcuts are for Windows 7 but you can also use it in Windows 10, Windows Server...And below are the list of top 10 common and useful shortcuts in Windows 7. Let's use these shortcut daily. 3) Win + [number]: Hide/Show the application on the taskbar or to be "pinned" in the taskbar in order from left to right! 9) Alt + D: Move your cursor over the address bar => quite convenient when you surf the web on a laptop without a mouse!